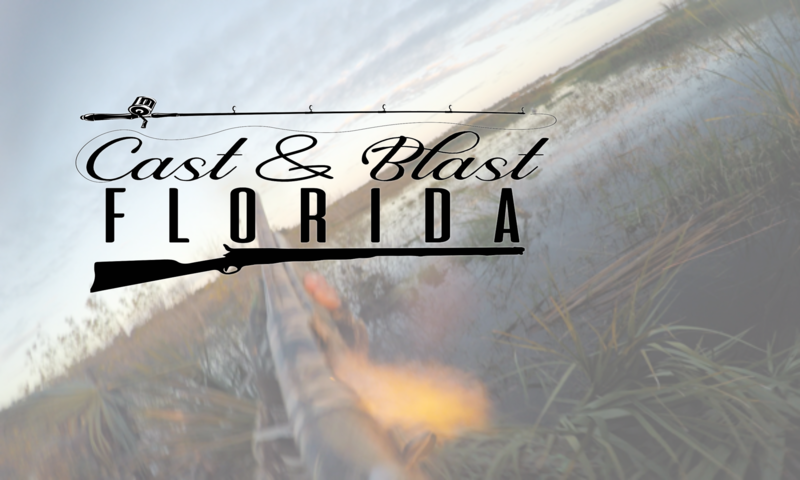 Cast and Blast Florida is a brand new podcast aimed at the Florida Outdoorsman . . . Unlike most fishing shows, CBFL is taking a look at our hunting and fishing passions from a position of humor, authenticity, and conversation. Hosts Nathan Henderson and Travis Thompson bring 2 lifetimes of outdoor expertise and knowledge, as well as an innate knowledge of the ultimate fishing playlists, which snacks are a “must” on an adventure, and the latest trends in the outdoors industry. What voices am I hearing?